Welcome home! 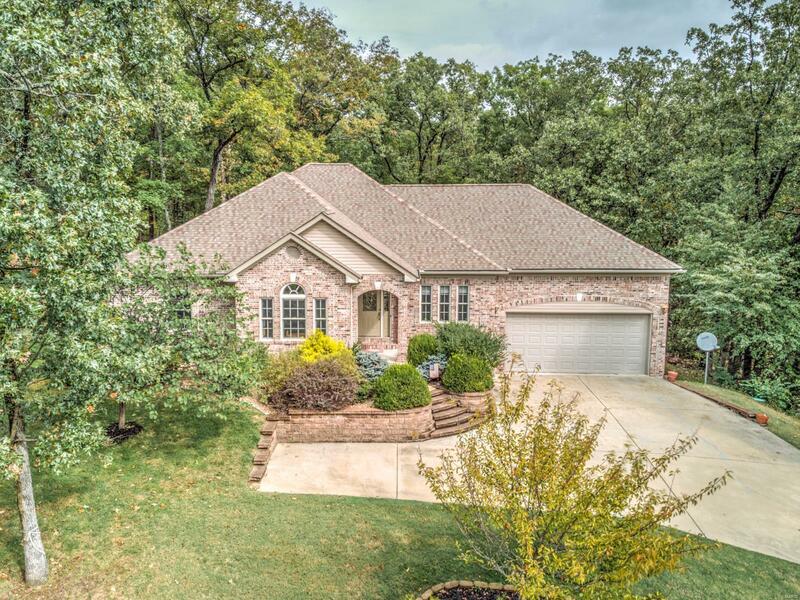 Situated on 2+ acres & promising the serene setting that you've been searching for. The lovely brick exterior & beautiful landscaping welcomes you. The interior features an open floor plan, large curved archways & windows, gleaming wood floors, custom woodwork & ceiling fans throughout. A warm & inviting dining room greets you as you enter. You will fall in love with the spacious family room with cozy gas fireplace & vaulted ceiling. Kitchen includes a breakfast room & offers ample custom cabs, recessed lighting & access to the laundry. Retire to the spacious master w/lighted tray ceiling & attached bath w/soaking tub, standup shower, dual vanity, & lrg walk-in closet. The size of the other 2 bedrooms located on this level are sure to please. Partially finished walkout basement includes add large bedroom/full bath. Oversized 2car garage deep enough for your large vehicle! Private back yard & shed! Newer HVAC & H2O heater. Schedule your appointment today!